Lafont founded in 1923. 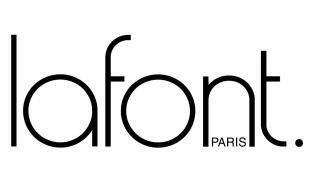 Lafont manufactures superb Parisian optical eyewear and sunglasses with over niney years of experience. Un paralleled expertise with an emphasis on elegance and strong family values - all backed by a name you can depend on Lafont.